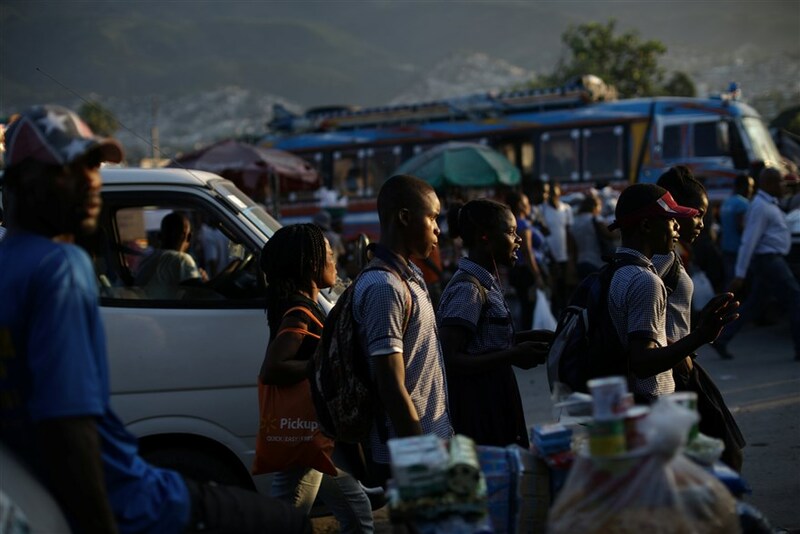 NBC: A photo-gallery on Haiti .... This is what Haiti looks like: Glimpses of the life and culture of the tiny Caribbean nation (NBC). I was in Haiti over 20 years ago. A friend I got to know in Montreal and who came from Haiti convinced me in the 1990s that we should start a company together that would export computers and networking support to NGOs and to the Haitian government in Port-au-Prince. The project lasted about a year .... we made some good money, and we moved on from there. My impressions of Haiti at the time .... terribly poor, and very dangerous for foreigners (I had bodyguards when I was there). There was no sewage system, and I always avoided the water (drank beer instead). I asked my Haitian friend yesterday on what has changed since I was there .... his answer .... nothing much. And when I asked him to comment on the NBC photo-gallery on Haiti .... his answer was that NBC cherry-picked the best of Haiti, while completely avoiding the more "ugly" parts of the country. 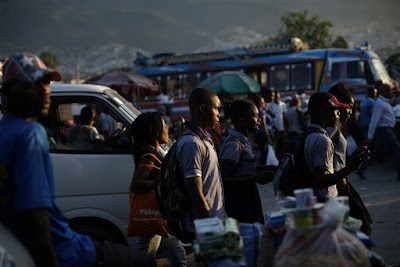 And while he does not view Haiti as a "s----hole" .... and neither do I .... we should not sugarcoat it for what it is .... it is a terribly impoverished nation with deep social/economic/and political problems .... coupled with a culture of corruption .... that will take generations (if not more) to correct.